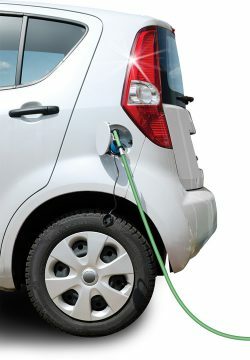 Smart EV Charging System employs cutting edge charging coordination technology for minimum installation cost of maximum number of electric vehicle (EV) chargers. 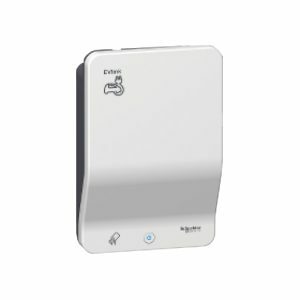 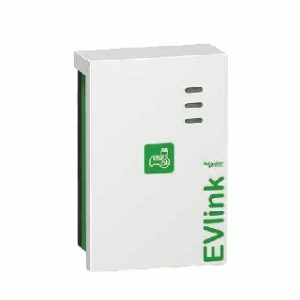 Simple architecture consists of easy-to-install chargers and management unit. 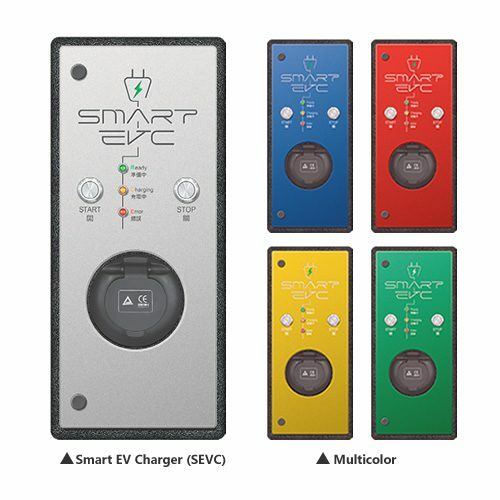 Smart EV Charger (SEVC) is an advanced version of typical EV chargers with built-in OCPP protocol for smart charging current allocation, usage monitoring and system diagnosis. 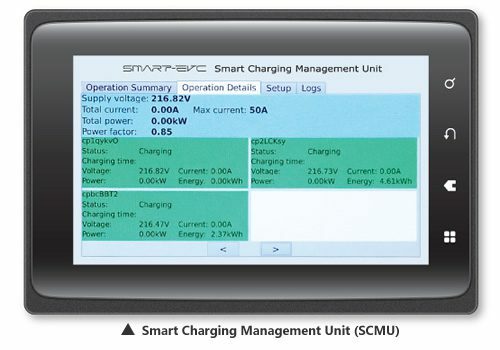 Smart Charging Management Unit (SCMU) is an intelligent controller to coordinate a group of SEVC and to reduce the maximum total current demand.